This week on The Awkward Minority: Jesus Shuttlesworth & Lady Godiva speak on N.W.A and Chicago being inducted to the Rock and Roll Hall of Fame. 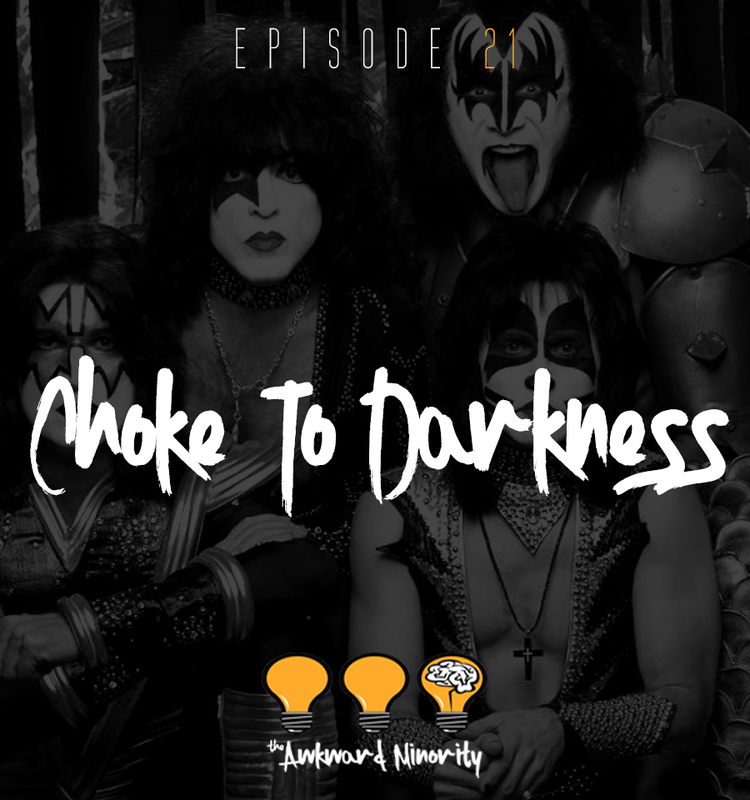 Gene Simmons sour grapes, Larry David, awkward situations, people that get on your nerves, health tips and the 20 year old that never been kissed. Enjoy.